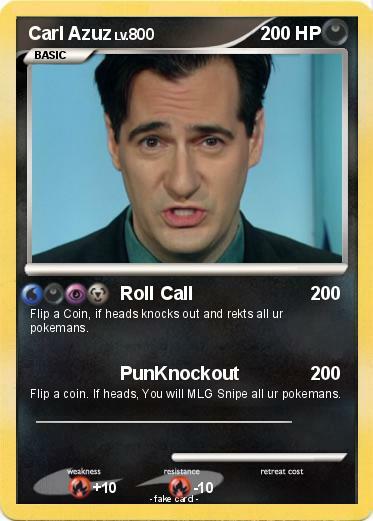 Flip a Coin, if heads knocks out and rekts all ur pokemans. Flip a coin. If heads, You will MLG Snipe all ur pokemans.